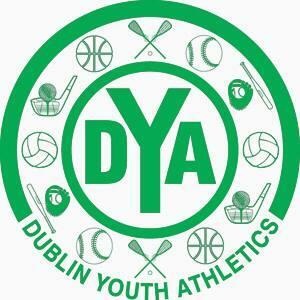 Cavs Academy is excited to be hosting a five-day Summer Camp from July 15th-19th, 2019 at Dublin Jerome High School! 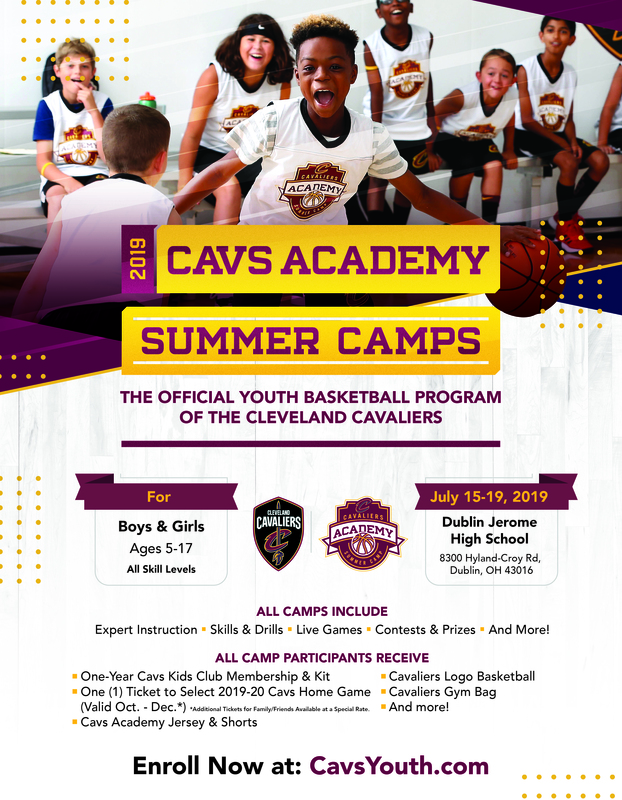 Cavs Academy Summer Camps are for boys and girls ages 5-17 of all skill-levels and will focus on individual skill development, station work, 3 vs. 3 and 5 vs. 5 game play and fun competitive games throughout the week. Each athlete will receive professional instruction, a reversible Cavs Academy jersey, shorts, basketball, gym bag and one (1) ticket to a 2019-20 regular season Cavs home game. Spots are limited!